Darius Jay was born and raised in Houston, Texas. With 3 siblings, 2 brothers and 1 sister. His immediate influence for music came from his uncle who plays the piano and also his grandfather who plays the saxophone. Darius fell in love with instruments and music at a very tender age as he joined drum corps during his elementary years at Hobby Elementary School then later joined the band at First Colony Middle School. He realized he was blessed with an impeccable singing voice during his 8th grade year. Darius was also an active member at his church choir where he continued to develop his talent as a musician. He predominantly took to his music career after his mom fell ill suffering from a series of strokes. At that point music served as a solution and also therapy for a young DJ. 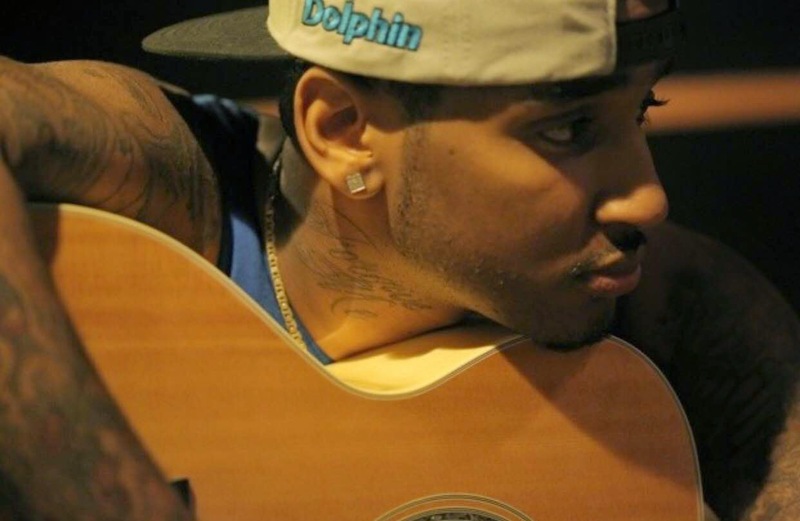 Darius took a professional approach towards his music career immediately after graduating from high school working with producer/artist J-Suave. In 2011, he then continued to pursue his dream teaming up with Engineer/Vocal Coach Shawn George who has worked with well known artist such as Kirko Bangz, Brian Angel, Kim Burrell & more. Darius has also worked with Cameron Wallace who produced for multi-platinum selling artist Beyonce & Eddie Ferguson who worked with platinum selling artist Keri Hilson. 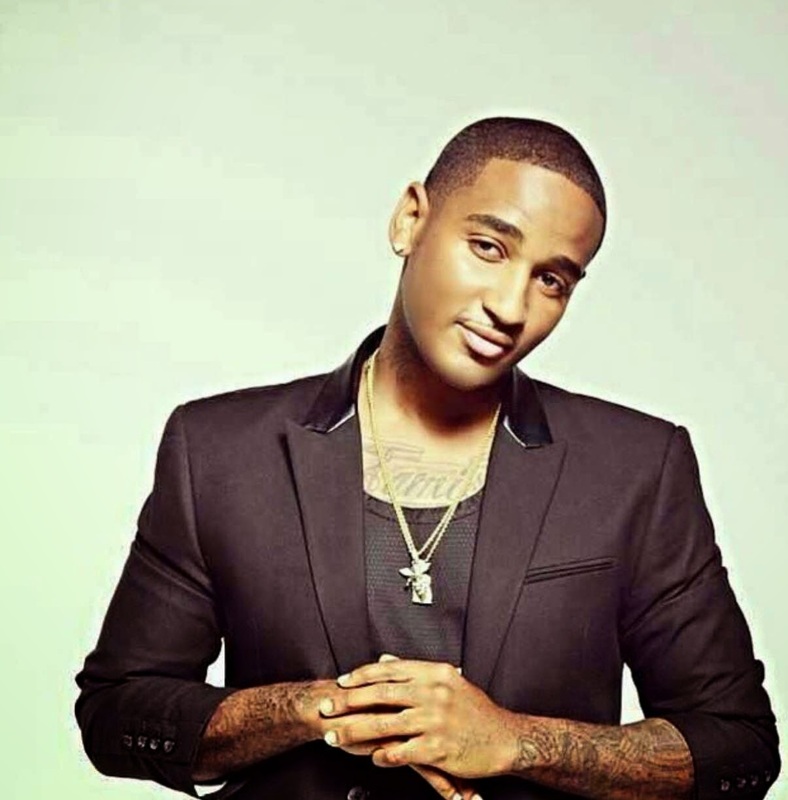 Being exposed to such level of professionalism, Darius developed into an exceptional artist who has provided his fans with several highly favored singles such as “Rose Petals”, “She Can Get It” “She Dancing” and the latest single “2 A.M Feat Slim Thug”. His first single “2 A.M” featuring nationally Known Artist Slim Thug has been receiving much praise from both industry personnel such as DJs, Engineers, Producers and also from his supporters. Thanks to #TEAM #SHYRICK for featuring our new artist Darius jay..